In the last article I wrote of one of the most basic and primary car security systems (even though of as basic not seem it), lighting and as it has evolved allowing more and more visibility and thus reduce the number of accidents that occur at night (scope, abuses and shocks). ABS (antilock braking system) and ESP (stability control) are of undoubted benefits for driving active safety systems, but are not new, and although they are still evolving, are not the protagonists of the security systems of the 21st century. Players now are systems of environment detection (and in this article, you will see that there are already a few, even if they are unfortunately almost all optional equipment). Before you begin to describe each of these systems, I want to insist on something (although I risk seem a heavy): for many security systems, active or passive, which assemble a car, the most important factor to make driving safe, to avoid accidents and so there are no dead or wounded, is the driver. The driver freely assumed the responsibility of controlling a machine called a car on public roads that shares with more drivers, pedestrians and cyclists, and in addition to must have the skills and experience acquired to its management, should keep in mind that the physical acts inexorably, is not only on the road, that the weather conditions also play their role, traffic rules have their raison d ‘ être and of course You must know your own limitations. 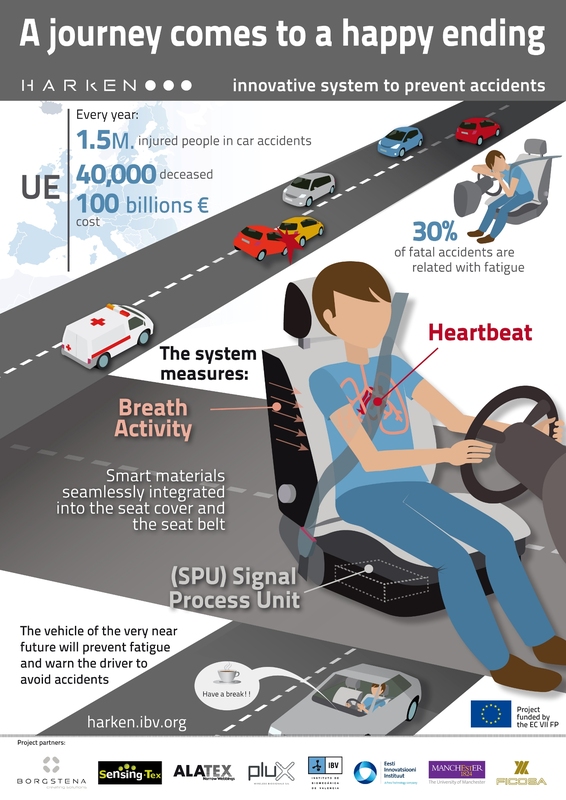 These systems will help us, can make us more comfortable and safer driving, or even can avoid or correct despites and errors that as humans we can commit. But let us not forget that are not infallible, and driving cars, still, themselves not be. Some cars type medium-range sedan (not necessarily luxury) begins to see this type of system even series (e.g. in the Volkswagen Passat). You can have several names (e.g. detection of fatigue) but basically different versions consist of the same, trying to detect if the driver is not in optimum conditions to continue driving. Are usually an electronic system with a sensor in the steering wheel, that counts how many times per minute the driver makes small corrections in the direction. We know that you to keep us in the lane, drivers do not keep quiet and fixed wheel, but almost constantly fix two or three degrees to the right or to the left, to try to be as focused as possible on the. If the small processor in the system has less corrections per minute What is considered normal, interprets that the driver may be distracted, be tired or even be falling asleep at the wheel, so it warns the driver. This warning can be variable, typically is a sign on the digital display of the instrument panel and an audible alarm (beep for example) but it can be even a vibration in the steering wheel. The aim is to avoid a driver fall asleep at the wheel without realizing it. If you receive a notice should stop, take something that clears him and wake up, or better still rest (or even sleep awhile if necessary). If in spite of the warnings system, the driver not be for and insists to continue driving, nothing will have served the technology. More experimentally let me tell you that they are also testing facial recognition (using a small camera) systems that detect if a driver is closing his eyes more account and is sleeping. It remains to be seen how this system evolves, but even so the corrections on the steering wheel is very effective. Or by some manufacturers also called Wizard of rail maintenance. This system can work in two different ways. Some manufacturers use two sensors followers of line, one on each side of the car, in the front bumper, very close to the ground, recognizing and “ continue ” white, continuous or discontinuous, lines on the road. Other manufacturers opt for one camera placed at the top of the windshield (on the inside, more or less in front of the mirror) and recognize the lines marking rail whereby we circulate. Both one and another, a microprocessor is permanently attentive to keep the path of the car between the two lines (left-right). If at any time we step on or surpass any of the lines, and we had not activated the intermittent (change direction indicator light) on the corresponding side, the system interprets that change is involuntary (at a dismissal) and acts. Some systems only warn the driver, usually with a vibration in seat or steering wheel, but also may sound a small audible alarm, and also a message on the digital instrument cluster display. Other slightly more advanced systems, acting on the direction, and spin the wheel slightly in the opposite direction, to correct the drift in the path that we pisemos the line in question. Increasingly more steering systems use electric servo motor, so it is not complicated to use this engine to spin the wheel. These systems, for the moment, not maintaining the car in the lane, only correct the steering wheel a little, but if the drift is excessive, or the driver insists applying more force on the steering wheel, the system expires. Of course also work at night, or with visibility reduced by fog (that Yes, from about 50 or 60 km/h speed). The downside is that they tend to be an optional equipment, although it is now available in affordable models like a Citroën C4. The dead in the outside rearview mirrors angle always has been there (is that small area of sight back, very close to our car, which the mirror is not able to reflect). Without doubt it is best slightly turning your head to look askance and make sure that there is no hidden vehicles in that space. Over the years they came out slightly curved mirrors to increase the angle of vision (although it remains still a little concealed space) or even some drivers mounted small complementary mirrors that are oriented towards the dead angle. Today’s electronic technology has already provided a solution. Some cars ride (again as an option) a system that warns of vehicles in the blind, through a visual signal on the rearview mirror or on the mirror frame (usually a yellow led flashing, or a small triangle of danger). The system uses radars (i.e. a system of emission of radio waves), at the corners of the rear bumper (or on the side of the car, sometimes in the same mirror) oriented towards the area that is hidden. For example, it is optional in the Audi A6. This system also begins to be available on car’s mid-range and affordable price, like for example Opel Astra (in addition to more expensive models and brands). Again one camera (this time for high-resolution and wide-angle) placed at the top of the windshield, centered in front of the rear view mirror, monitors the road margins and recognizes circular signals of maximum speed, forbidden to anticipate end of maximum speed and end of forbidden advance. In the digital display the instrument panel is displayed permanently speed limit in the section in which we find ourselves, and is it updated in real-time as the signals change. Thus, no one can tell which not is realized that had changed the speed limit (and step will avoid a fine for speeding, at a dismissal). This Chamber is often used also to recognize the rail lines. This system is not so common, and can be found in premium brands (e.g. BMW). Although it may seem strange, many cases of drivers who, despite every year are given (e.g. by stress or poor visibility), or primarily by not be able to drive, circulate in the opposite direction to the March, in motorways and highways (in Germany e.g. some 1,800 cases occur per year). So this system can be more useful than one might think. Using the system of GPS car to identify whether the driver is about to merge onto a highway in the opposite direction, and warn you of this with a it sound and visual alarm (in the browser screen). Also is is contemplating the possibility of supplementing the system with signal detection camera. In addition to the alarm for own driver, it sends a warning to cars that are close (within a radius of 600 m) that are fitted with a system of communication, and also sends a notice to a unit of traffic, which can notify the risk to all drivers road, through radio system, or through digital information panels (logically this last requires some infrastructure). A system of speed control It is something increasingly common (even of series comes in many utilities), helps us to lead more comfortable, and not having to be so concerned about the speedometer, in order not to exceed the maximum speed (and avoid a fine). It is quite simple, if the throttle is electronic, a small processor is responsible for managing it to circulate continuously at the speed that we schedule. We must not panic, if we have to stop (for example suddenly to avoid a scope), step on the brake, the system’s disabled car brakes, and similarly if we need to accelerate, we step on Accelerator and three quarters of the same. An evolution of this system is call adaptive speed control. What it does is to continuously maintain the optimal safety distance with the vehicle which precedes us, unless we have to worry (and thus avoiding the problems that some people have to calculate the distance required). A radar placed on the bumper or Grill front, measure the distance between our car and the car that goes ahead, and according to the speed that we carry, the microprocessor calculates what should be the distance between the two cars and compares it with the one we have at that moment. If there is sufficient distance, then the system acts on the Accelerator, and it decelerates to increase the distance until necessary. If necessary can act also on the brake to further reduce the speed and get the required safety distance faster. This system is available as an option in more and more cars, even in hybrid cars like the Toyota Prius. If the safety distance increases, and it is possible, the car will return to accelerate to regain the programmed speed. The most advanced systems also leverage the sensor ABS and stability control, to know the State of adhesion of the pavement (and know for example that it is wet), so that it knows that the safety distance must be even greater, and automatically adapt to this. 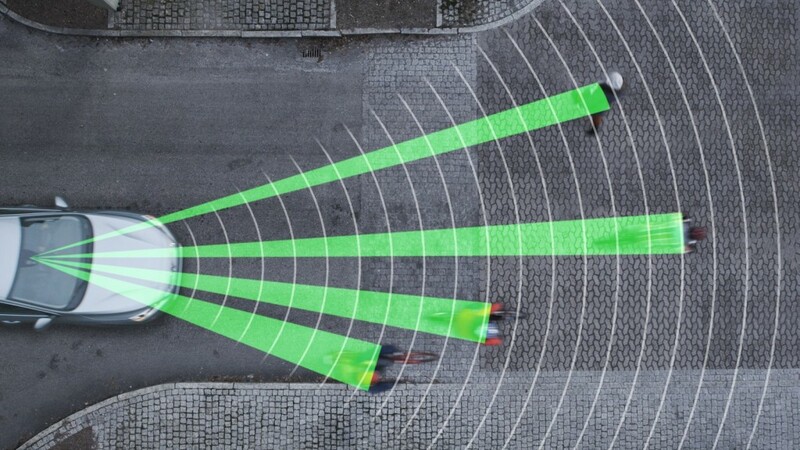 This system seeks to avoid above all abuses of pedestrians or cyclists. 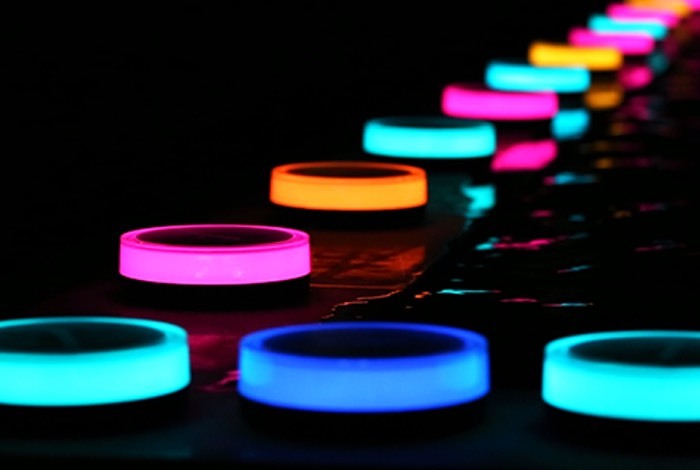 It is similar to the system of recognition of pedestrians night of which I spoke in the previous entry about lighting. 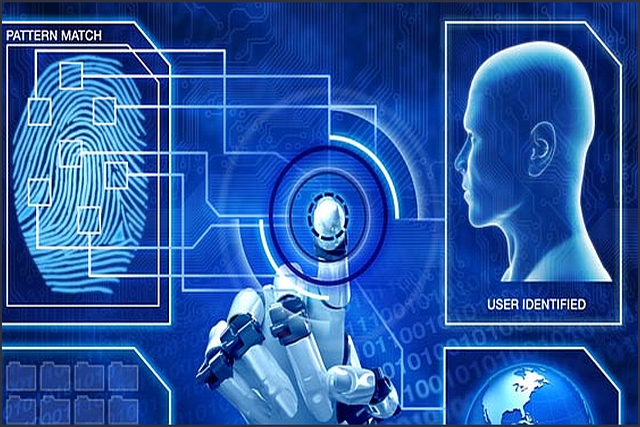 The ContiGuard system wants to go a step further and at the moment is somewhat experimental. Two high resolution cameras, placed on the upper part of the windshield, let you have a stereo vision system microprocessor. 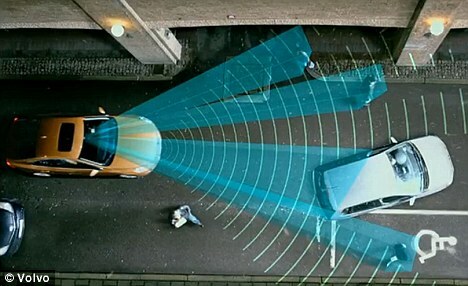 The system is able to distinguish between pedestrians, cyclists, cars and other objects, measure the distance to them, and predict its trajectory, verifying if this is cut that takes the car, and therefore to determine if there is risk of an accident, to take preventive measures conducive to avoid it or lessen the consequences. You will notice the driver, and could even automatically operate the brakes of the vehicle. Another system being tested (in Germany, under the name Amulett Car2X) works by radio waves. Pedestrians and bicyclists should carry a small transponder, very similar to the System RFID, that even would not need power supply (if passive type). The car must be a transmitter-receiver and receives the signal from the transponder response. The good thing about this system is that pedestrians could be hidden (e.g. children behind a high vehicle parked) but the drive microprocessor knows they are there and warns the driver of this. 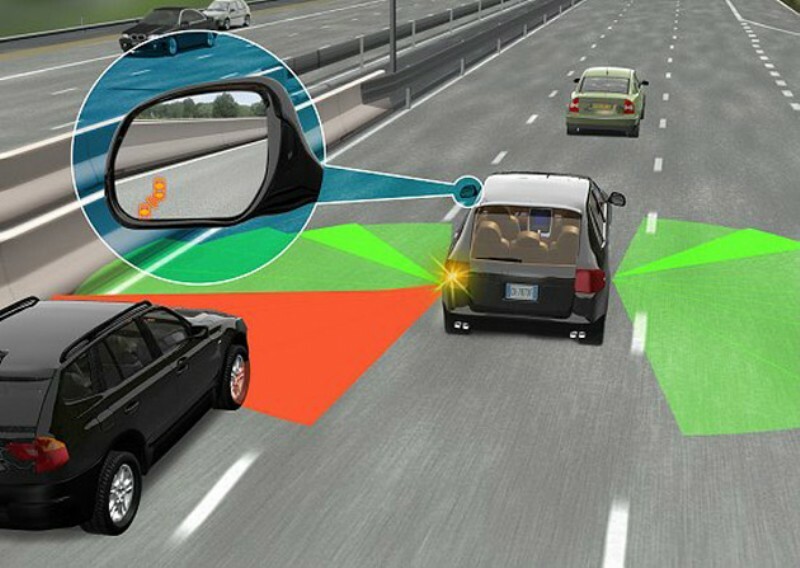 We have already seen that with cameras or radars, the “ brain ” electronic car can know that there are obstacles in front of our trajectory, a pedestrian, either another vehicle. So if it determines that there is a real risk of abuse or collision, you can react before even that the driver and operate the brakes automatically to slow down, or even stop the car completely and avoid the outrage and shock. 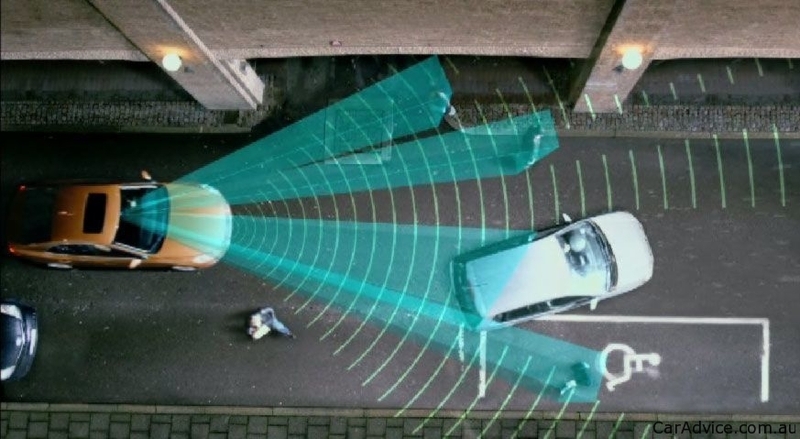 Systems of automatic braking to the arrest, they normally operate at low speeds (typically it is below 40 or 50 km/h, for city or traffic jams, and avoid a dismissal). Some systems only alert the driver and prepare the braking system to take action with maximum braking force, while others also themselves brake the car. Volvo (city safety system), and many other brands, already have such systems. Similar to this is the system, now still experimental, of anticipation of curves BMW Foresight Transmission Control. In combination with the car GPS, recognizes when the vehicle is approaching a curve, recognizes the difficulty of the same, and estimated optimal path with safety speed. If the speed is not adequate automatically acts on the brakes to reduce speed, and reducing a gear in the gearbox. A system that almost certainly you will have seen on occasion, which is even available (as option, clear) in mid-range cars such as for example the Toyota Auris HSD, is the view camera for reversing. It is easy, a camera placed at the gate of the luggage compartment, on top of tuition, disguised in sight, focus back, and allows you to view the images on the colour of the dashboard navigation system screen. The good thing about this House is that we can see small things (and also children) which could be hidden below the rear window line, and that could escape from the vision of the exterior rear view mirrors. The evolution of this already BMW, has thought about it for example with the side view cameras, placed in the corners of the front bumper, and that allow you see to the right and to the left at crossings where the driver (in some cases a meter and half or two behind the bumper) does not have sufficient visibility. It introduced it when he talked about the warning system of counter, but can be used for many other situations. 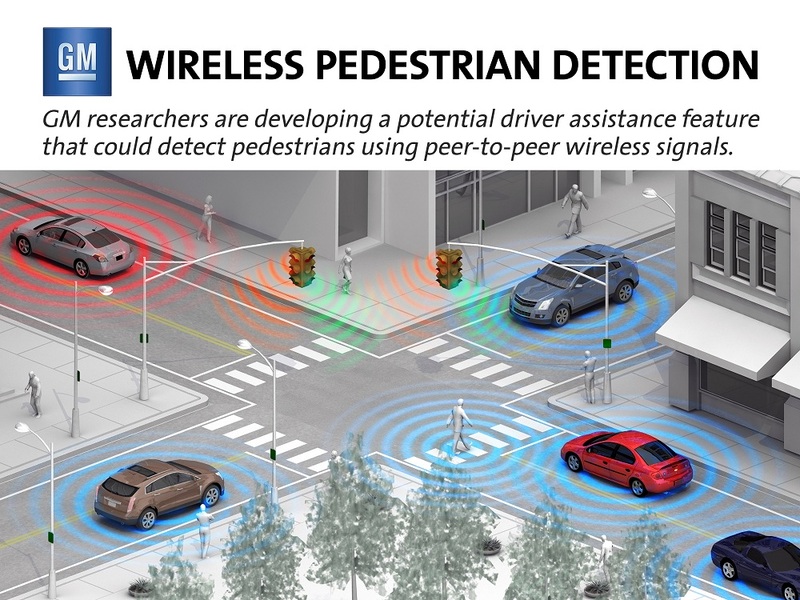 The cars could be equipped with a system of local wireless communication, with a range of a few meters (500 or 600 m) so that could be transmitted messages between cars, proximity, and go by broadcast message each other. For example is the system Ford CoCarX in tests. Imagine that a car has an accident in the middle of a dual carriageway, and hinders the road, assuming a danger to the rest of the cars that come back, the rugged car sends immediately the warning message and receive them near cars which are approaching to it. The driver display the alert message on the digital display of the picture or the center console, and is warned that problems there are a few meters ahead, can be prevented, slow gait, and avoid any danger, e.g. scope to the car that is uneven or damaged. 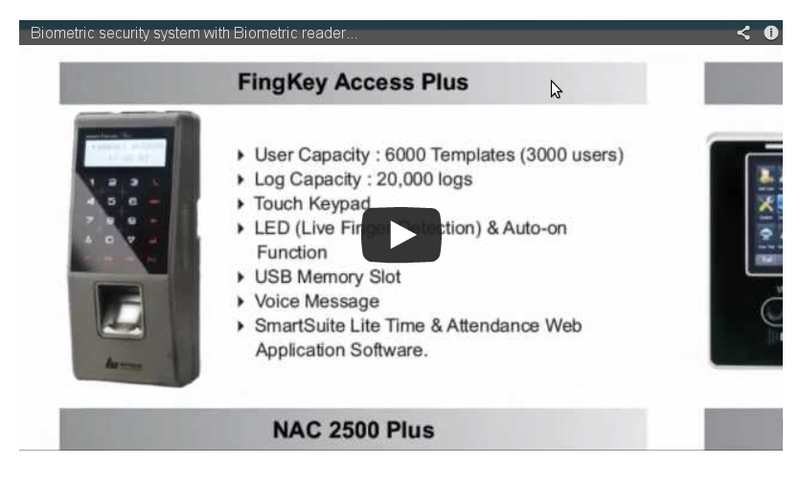 The system can even make that all other safety systems are alert and act automatically, before even from the driver to assimilate the alert message and react. As you can see are many systems, but quite similar with each other. Unfortunately we will have to wait a while until your price is reduced and will increasingly widespread in majority (from lowest utilities) makes and models. Safety should always be a standard equipment.